Coming to a cinema near you soon!!! The media is a very strong tool that shapes people's perception (Negatively or Positively) . 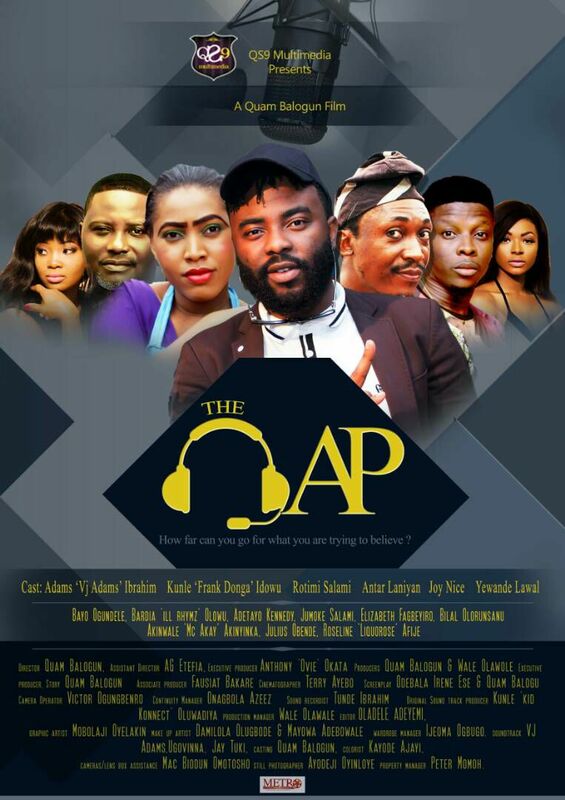 'The OAP' is an unusual story of an intense 24 hours in the life of an OAP (On air personality). Olaolu Cole (Vj Adams) asked a question on radio, that got him into trouble. His job ethics and integrity came into play. Did he give in Or not?